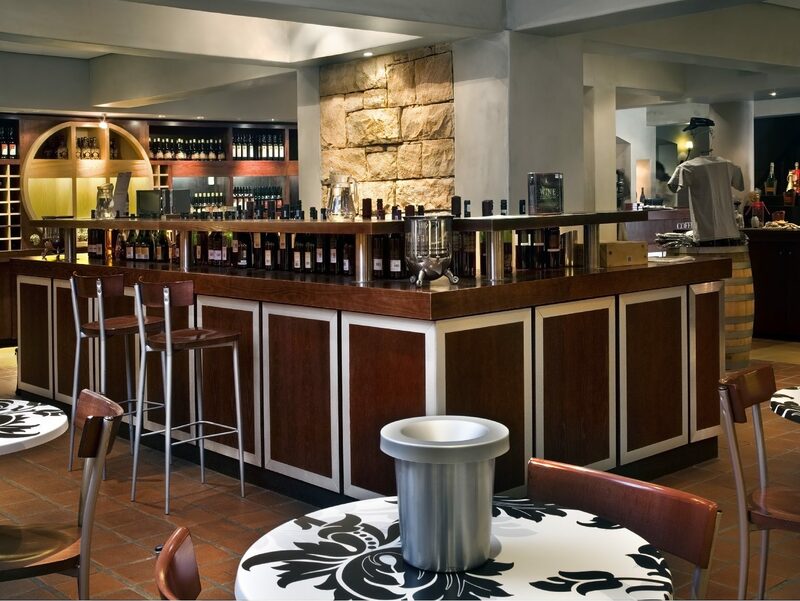 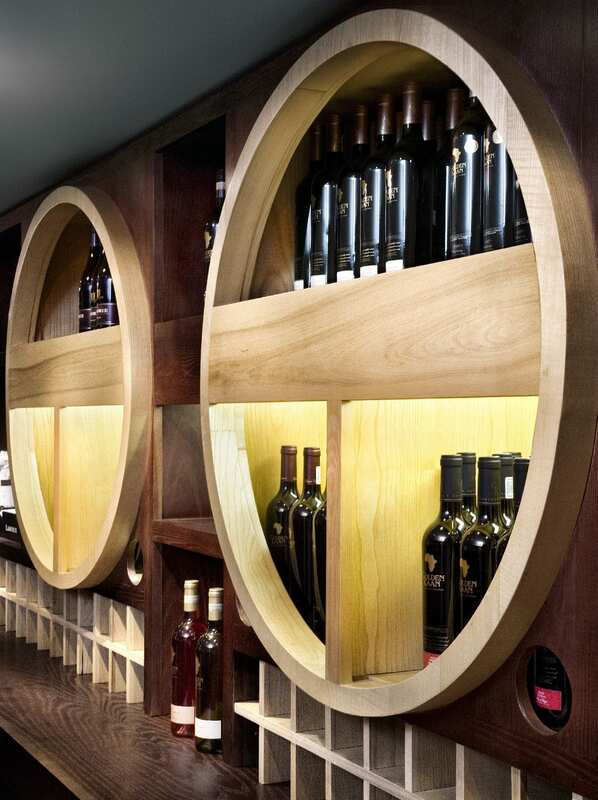 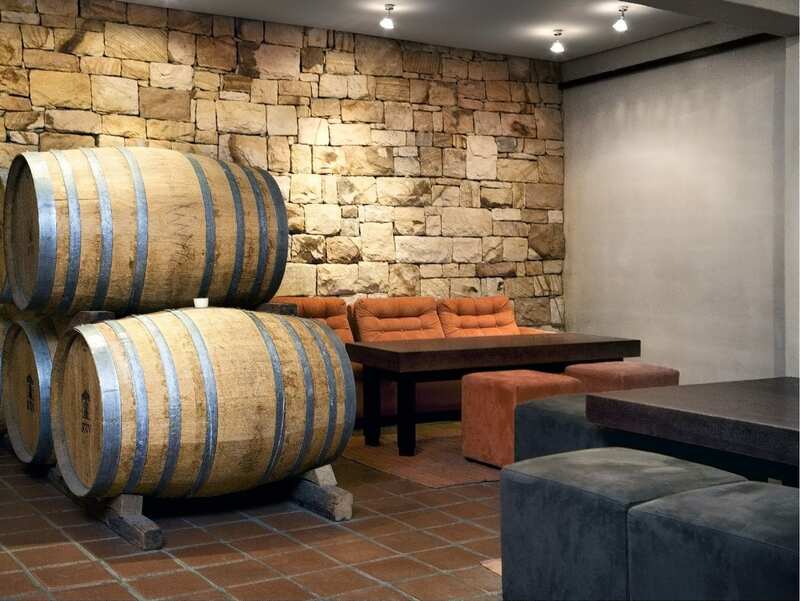 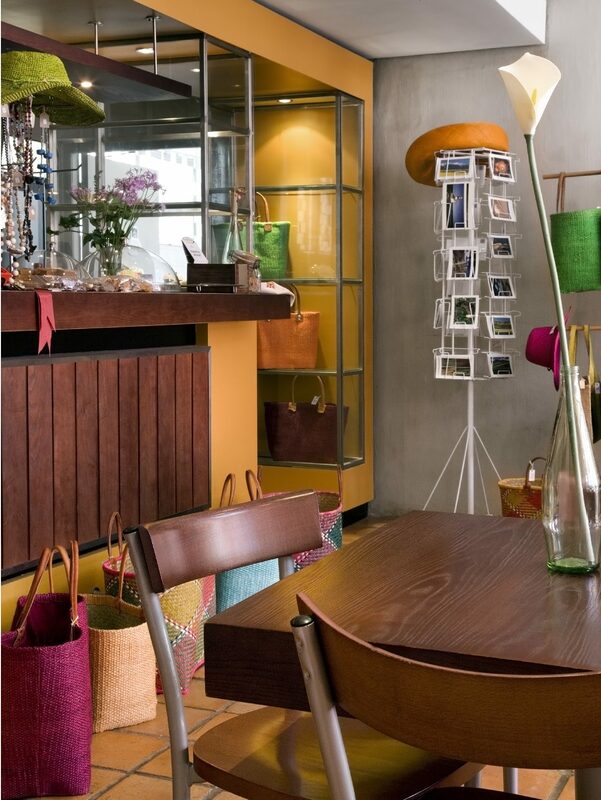 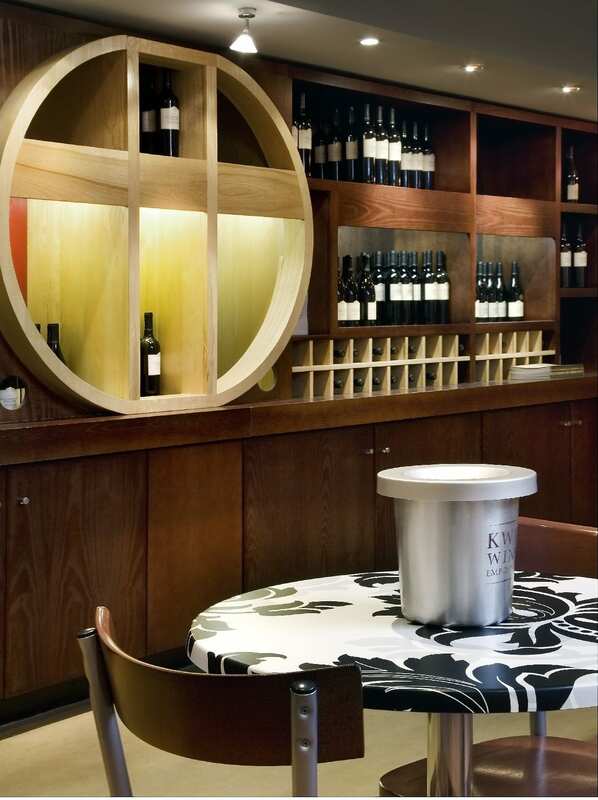 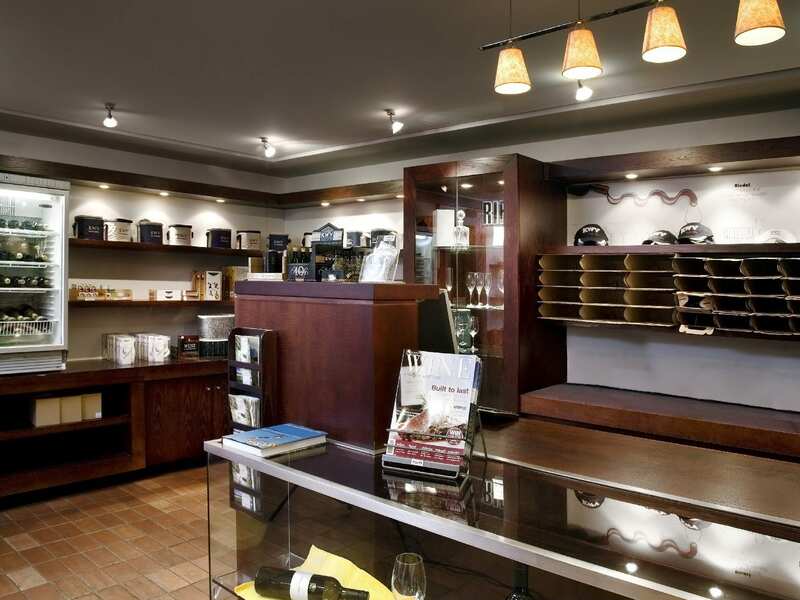 KWV required a new wine emporium, coffee bar and conference facility. 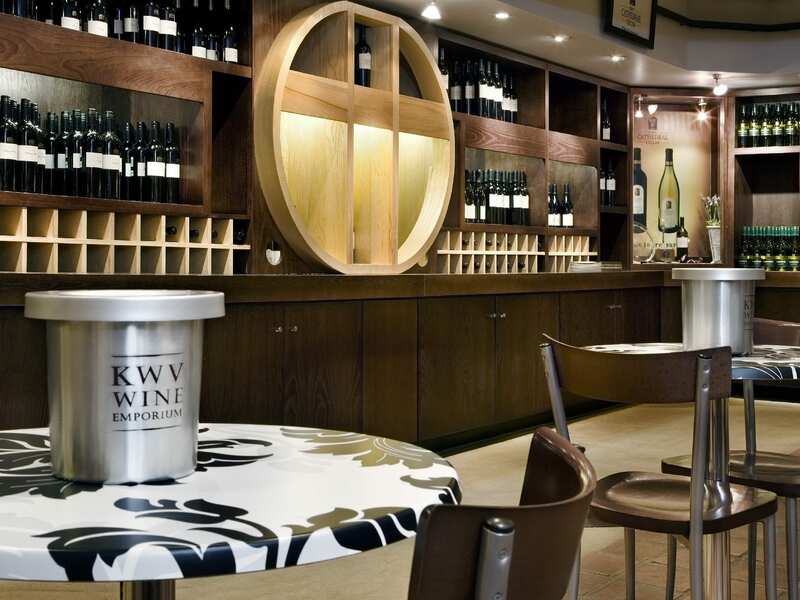 This project required a joinery installation to accommodate KWV’s extensive wine selection and visitor tasting requirements. 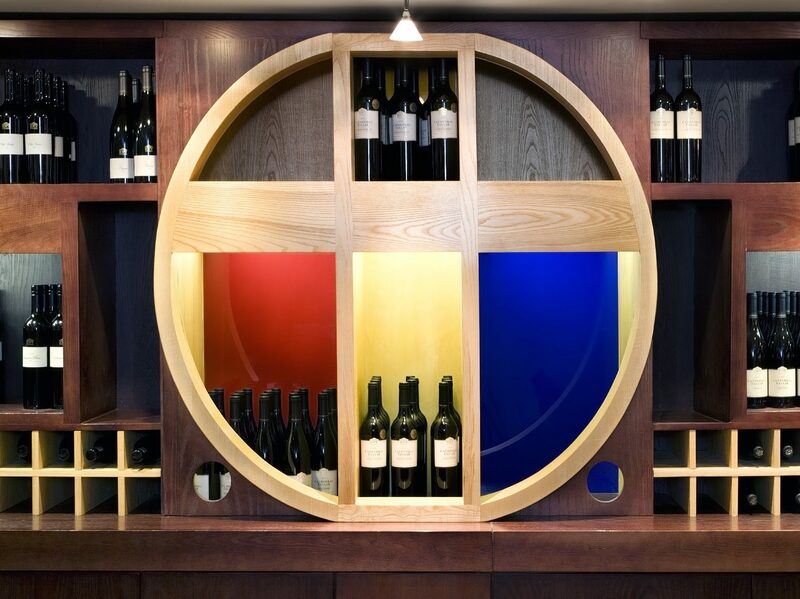 A combination of light and dark woods were used to symbolise the white and red wines produced by the winemaker. 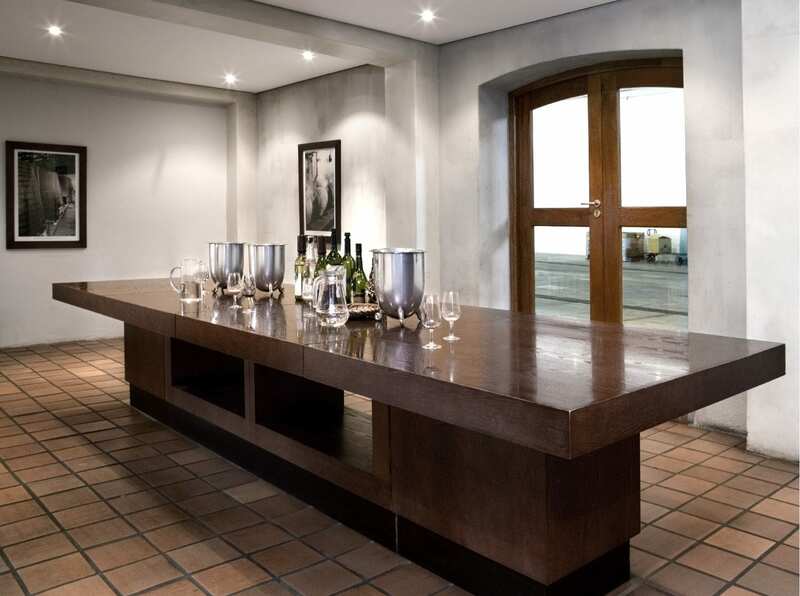 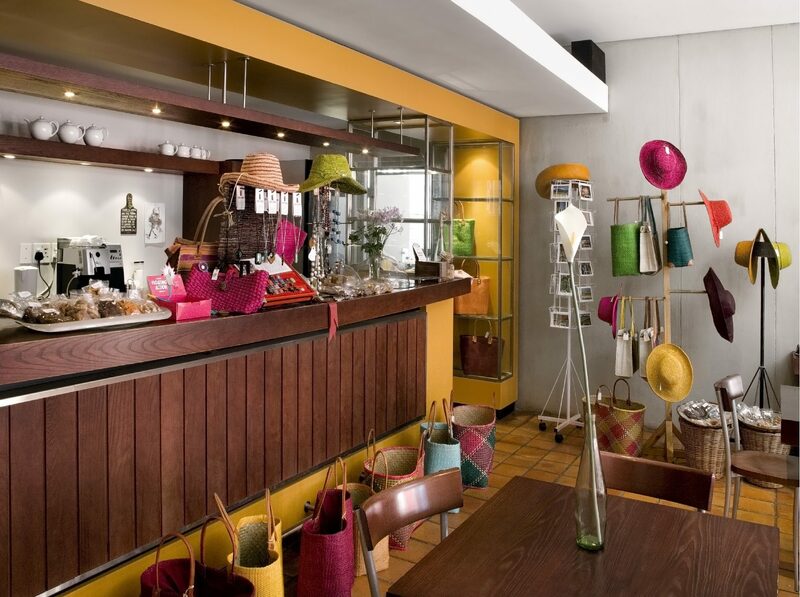 Traditional terracotta and earth materials highlight this building’s historic place in Stellenbosch, Western Cape.